music fans help me out! I used my gmail account for my FREE PSP, and got no spam (or it was all blocked) and have yet to see any real increase in snail mail junk. 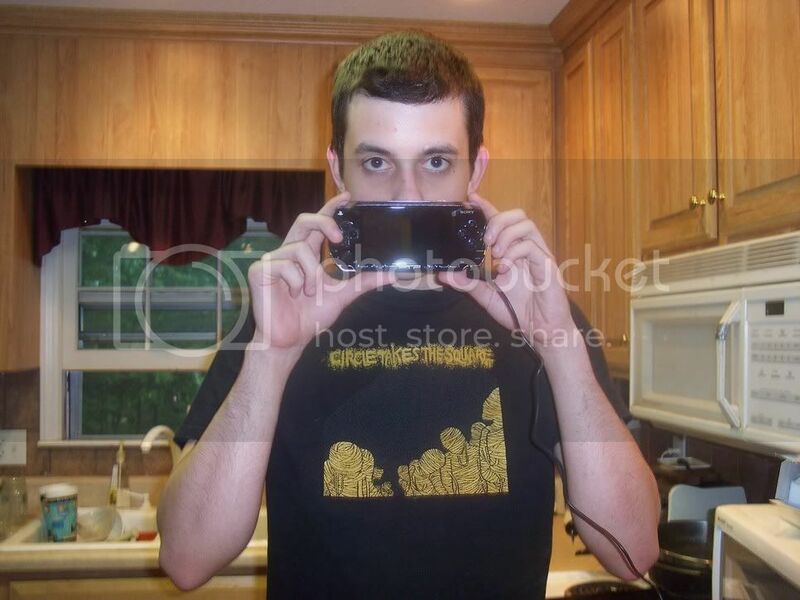 heres proof, this is me with my free psp. So... what do you want help with exactly? David, you're wearing A Circle Takes the Square shirt!!!!!!!!!!!! 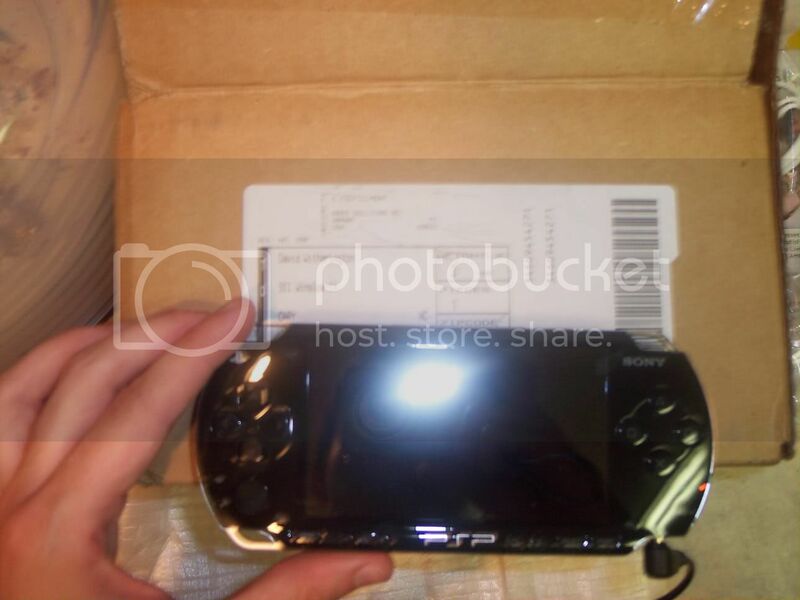 Yeah, about the free PSP, bull****, buddy. hahahahhhaahhahahah that just made my day.....thank you urban.